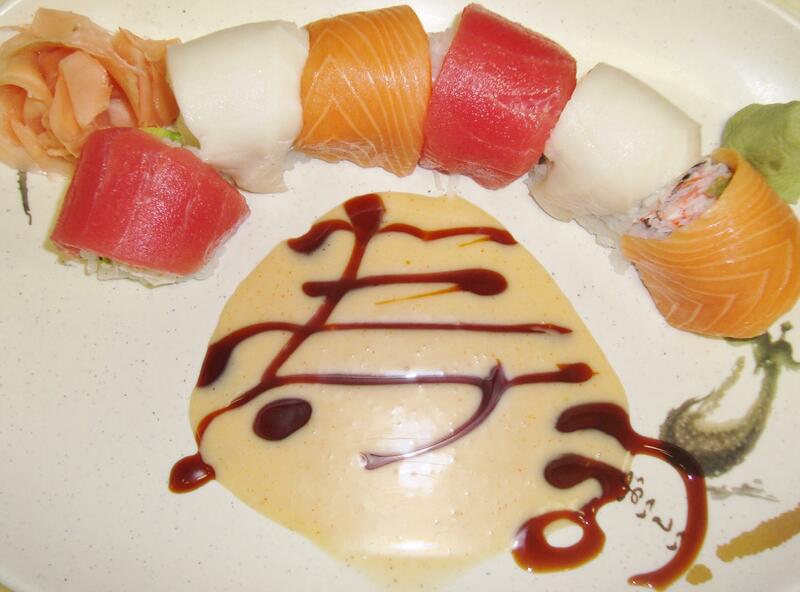 This class is designed for individual and groups who want to learn how to make basic sushi. 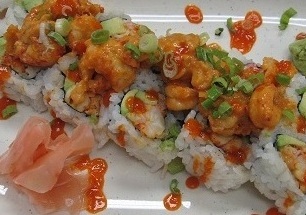 At this class, students will learn how to make california roll, snow crab roll, crunchy roll. The fun part is you will taste what you make. 9:00A.M. to 12:00 P.M. every Saturday. At this class students will learn sushi and sashimi preparation and the Japanese cuisine's techniques in a short period of time. Students in this class also will learn how to identify and manage raw fish, how to make traditional Japanese sushi roll, how to arrange a sashimi and sushi roll presentation. This class is perfect for people who work at grocery store sushi station, and buffet restaurants. The study hours can be flexible. This course is specially designed for exective chefs who work at big restaurants and chain hotels. This course is designed for students who come from China, or other countries.